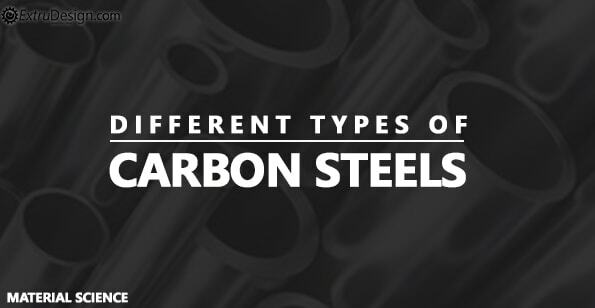 What are the different Carbon Steels and their Properties? Steel is the alloy of iron and carbon. Steel consists of carbon content up to a maximum of 1.5%(Somewhere it will be mentioned as up to 2%). The other elements of steel are silicon, phosphorous, manganese, copper etc. will be having the more or fewer compositions to attain the desired properties. In this following article, we are going to discuss the Carbon steels, chemical compositions, and their mechanical properties. Dead mild steels contain 0.08% to 0.15% of carbon. Dead mild steel is a soft and ductile material and can be easily cold worked. Low carbon steels contain 0.15% to 0.45% of carbon. Low carbon steels will have good tensile strength and ductility. These low carbon steels tend to more corrosion when they exposed to the atmosphere. Bolts and nuts and axels, gears, levers, shafts are mostly made of low carbon steels. Medium carbon steels contain 0.45% to 0.80% of carbon. Medium carbon steels will have better strength, toughness than the low carbon steels. Suitable for the casting process. Rails, Cranks, pins, connecting rods, gear wheels, most likely the components which will be subjected to the bending stresses are made up of medium carbon steels. High carbon steels contain 0.80% to 1.50% of carbon. 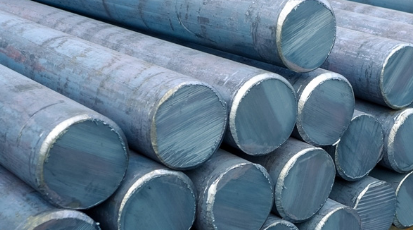 High carbon steels can have good hardness, wear resistance, and toughness. Hammers, Screwdrivers, mandrels, saws, anvil faces, wrenches chisels, shear blades are made up of high carbon steels. All these steel mentioned are plain carbon steels classification based on the carbon composition percentage only. There are few other classifications are also available based on structure, by the application, method of manufacture, etc.